ADOPS (Automatic Detection of Positively Selected Sites) is a novel software pipeline implemented with the goal of providing an automatic and flexible tool for detecting positively selected amino acid sites from a set of unaligned nucleotide sequence data. The pipeline uses third-party well established tools to perform several steps involved in the process of detecting positively selected sites: (i) alignment of the sequences using T-coffee, (ii) inference of phylogenetic trees with MrBayes and (iii) detection of positively selected amino acid sites using codeml. ADOPS software implements a graphical user interface that provides an integrated view of all the results including intermediate stages (such as the tree used and convergence statistics). 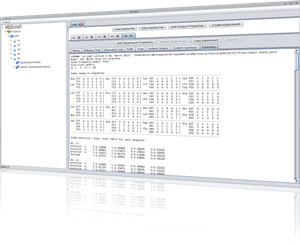 ADOPS is ideal for research projects involving the analysis of tens of genes. Although a good and easy to use graphical interface is provided, the entire pipeline can be run using a command line option as well thus being adequate to process hundreds or thousands of genes as well. ADOPS software can be freely downloaded from http://sing.ei.uvigo.es/ADOPS/. 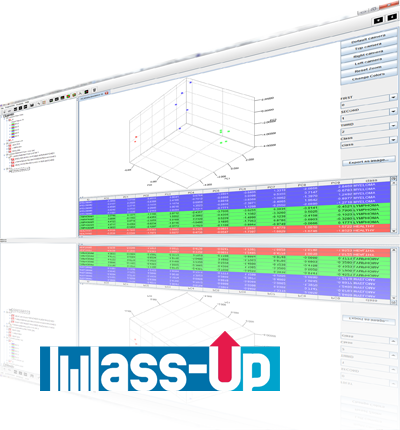 Mass-up is an open-source mass spectrometry utility for proteomics designed to support the preprocessing and analysis of MALDI-TOF mass spectrometry data. Mass-up loads data from mzML, mzXML and CSV files and includes the following preprocessing tasks: baseline correction, normalization, smoothing, peak detection and peak matching. 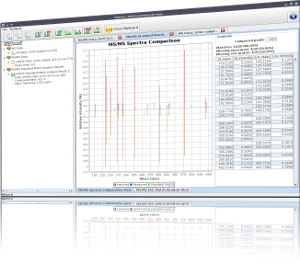 The MLibrary software tool is a database search engine developed to assist the user in the detection and identification of small compounds, such as anabolic androgenic steroids (AAS), using the soft ionisation technique Matrix Assisted Laser Desorption/Ionisation (MALDI) coupled with mass spectrometry. The MLibrary compares the results of the experimental data with theoretic values included in the database. It simplifies the interpretation of the mass spectrometry data and reduces the amount of time required to analyse the results manually. 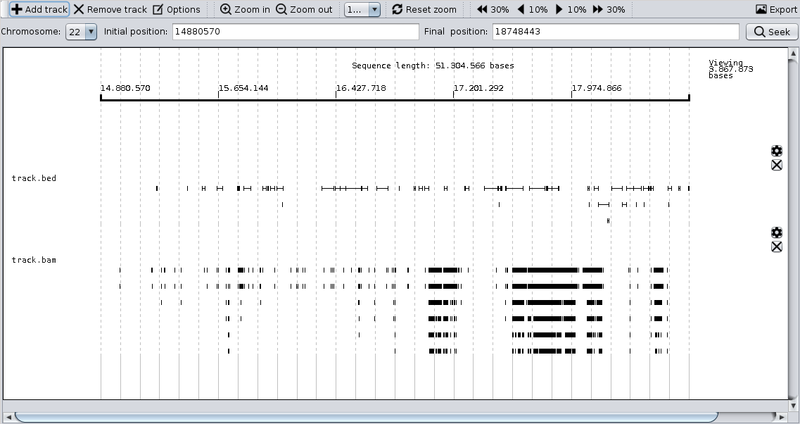 The developed MLibrary software takes as input several mass spectra coming from the MALDI-MS(/MS) analyses and aids the researcher to (i) identify the possible presence of AAS in the sample, in single MS mode, by comparison with the AAS theoretic values included in the MS database and (ii) to confirm their identification, in the MS/MS mode, by comparison of the fragmentation pattern against a MS/MS database. GC4S is an open-source library that provides a bioinformatics-oriented collection of GUI Components for (Java) Swing. GC4S components provide different high-level functionalities and most of them are customizable. Furthermore, they can be easily extended in order to meet specific needs.